Home Check provides professional home inspection services to the Victoria area from Sidney to Sooke, as well as to mid Vancouver Island. We provide Home Inspections, as well as Commercial Inspections and building consultation. With a team of ASTTBC licensed building inspectors, we are able to analyse and interpret depreciation reports and strata document review. 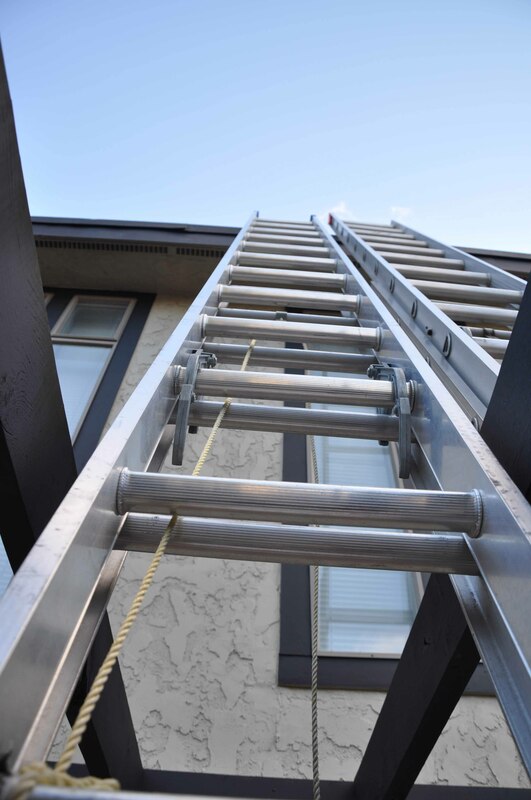 Inspections are performed in accordance with the Standards of Practice and Code of Ethics of ASTTBC-PI and accepted by Consumer Protection Regulations. ASTTBC-PI have the most stringent and demanding standards of admittance of all the Associations with requirement for inspectors to undergo training in regard to building code, electrical code, plumbing code, building envelope and hazardous materials among other building systems. We are considered SPECIALIST generalist regarding buildings and systems. Contact us today to book your inspection with Home Check. A HomeCheck Service Contract must be read, completed and signed before the Home Inspector arrives onsite and the Home Inspection is carried out! This is required by the Consumer Protection Regulation and in compliance with our insurer. There is an old saying that goes something like this: “Fast, Good or Cheap.” Pick one … when choosing a Home Inspector this makes it interesting don’t you think? Copyright © 2012 www.pcrm.ca. All rights reserved.